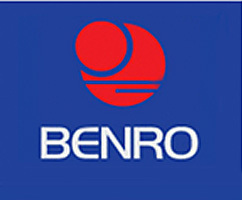 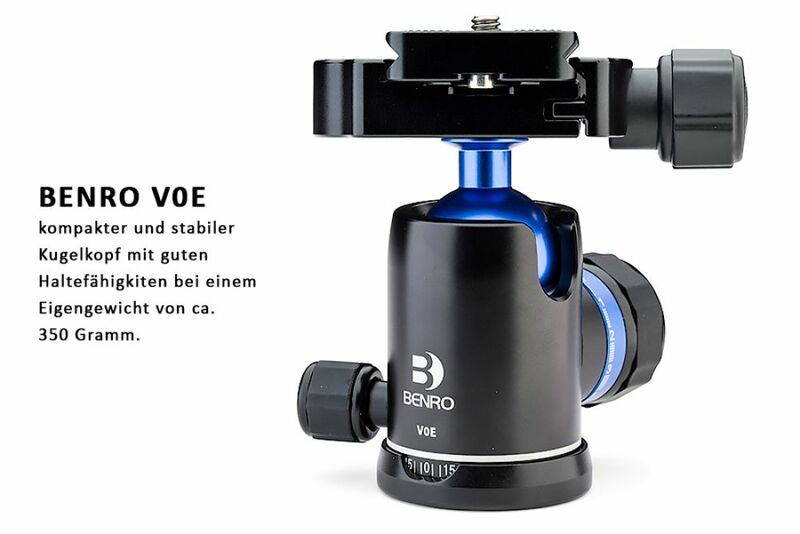 The Ballhead Benro V0E comes in a slim design but with good lasting capabilities. 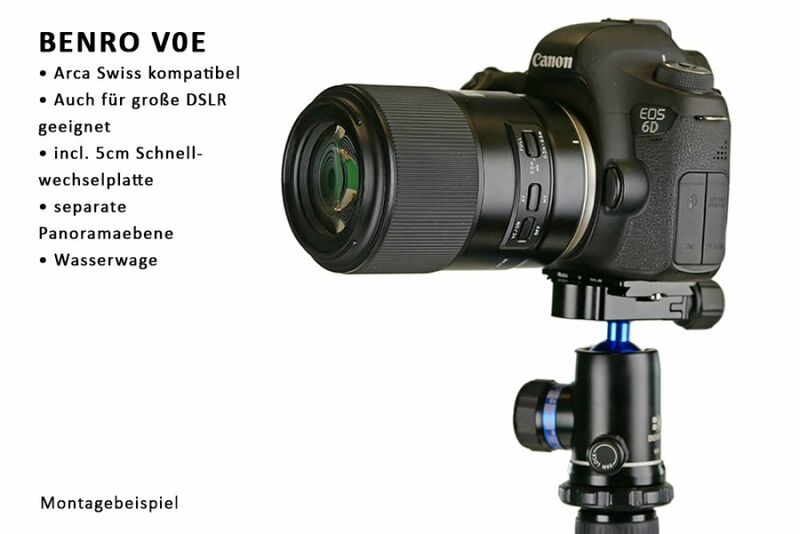 It's weight is only 350 gramm but you can use it also with big DSLR boddys. It has a build in water level bubble and a separate panorama layer. This Product was added to our catalogue on Thursday 18 January, 2018.